New Zealand is a wine lover’s paradise, with over 120 vineyards dotting this small island country. Most of them can be found in three regions: Hawkes and Martinborough on the North Island and Marlborough on the South Island. 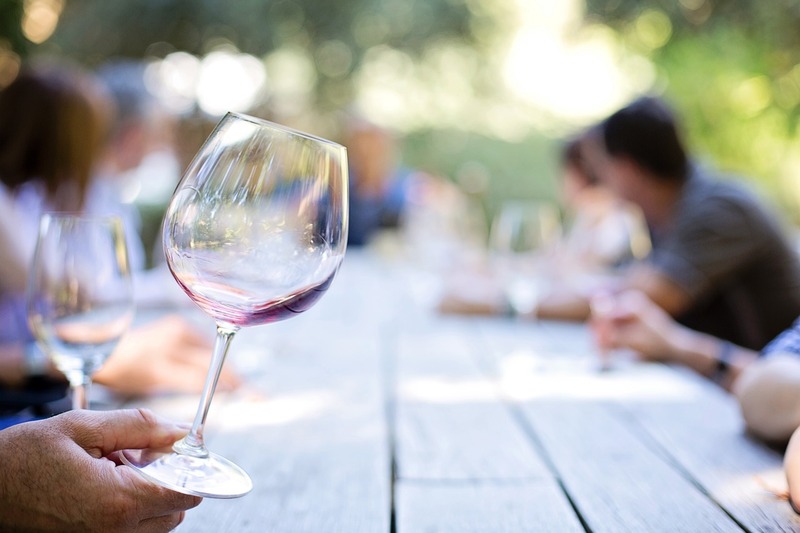 The North Island is known for its red wines, while the South Island is known for its whites. 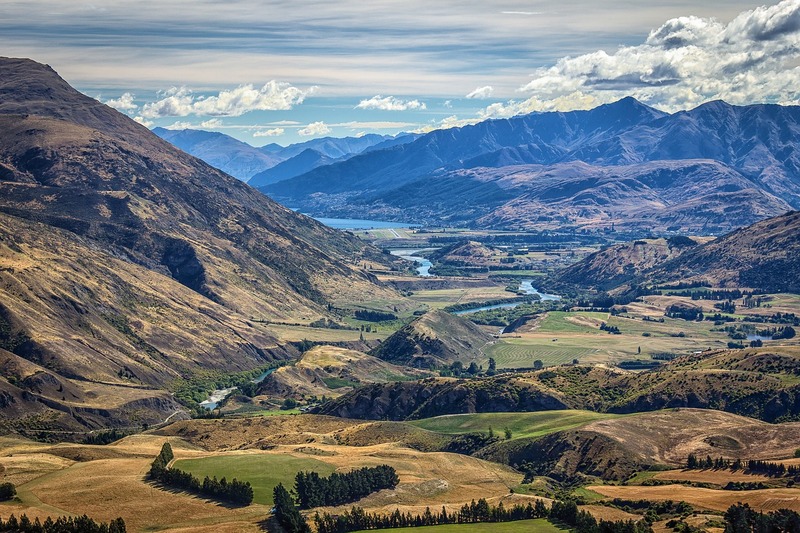 To experience the best of these regions, New Zealand has created the Classic New Zealand Wine Trail, directing you to the vineyards, restaurants, lodging, and events in each area. Start in Napier in the middle of New Zealand and visit the Hawke’s Bay wineries, known for their Cabernet Sauvignon, Merlot, and Syrah. From there, travel to Martinborough. Noted for its pinot noirs, this picturesque village is home to 29 boutique wineries and several fabulous restaurants. You can walk to most everything from the town square. 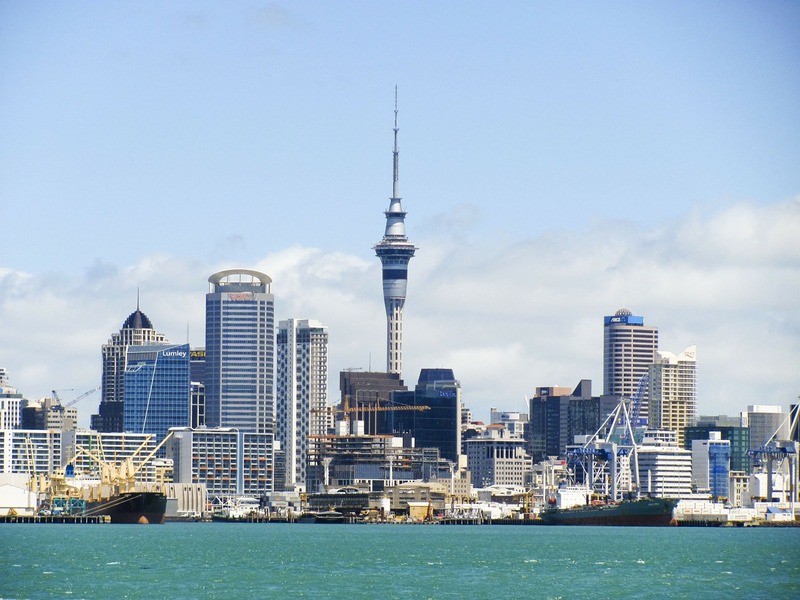 Other Attractions on the North Island – Auckland, with its distinct skyline, is home to New Zealand’s trendiest nightlife. If you’re there, visit the historic Britomart precinct, where you’ll find hip fashion, haute cuisine, and late-night haunts. North Island possesses natural geysers and thermal springs around Rotorua, the subterranean Glow Worm Caves of Waitomo (and its luminescent creatures), and the Bay of Islands with its miles of deserted beach landscapes. It is also considered the gateway to the South Island. A short ferry ride from Wellington across Cook Strait and through the Marlborough Sounds finds you in the Marlborough region. The three-hour passage is one of the most scenic ferry trips in the world. South Island’s Marlborough region is known for its crisp sauvignon blancs. For an impressive Chardonnay, visit the Neudorf Winery. If you happen to be there in February, don’t miss their Winery Tour Concert and treat yourself to some of New Zealand’s finest musical talent. The vineyards of South Island are fairly close together so instead of driving from winery to winery, consider a bike. You can rent a bike in Blenheim. Arm yourself with a wine trail map and you’re set. Other Attractions on the South Island – The South Island boasts rugged mountains, glaciers, fjords and waterfalls. For the adventurous, head to Franz Josef Glacier for a hike or flightseeing tour or to Queenstown for bungy jumping or a heli-bike tour. South Island’s northwest corner, the Nelson region, is a gathering place for the arts community, with pottery workshops and glassblowing studios. i-SITE is New Zealand’s official visitor information network with over 80 i-SITEs nationwide. Travel experts in each area can tell you the best things to do, places to stay and ways to get there. You can also pick up a Wine Trail map at any i-SITE location. You can also download the essential New Zealand travel app from Tourism New Zealand. 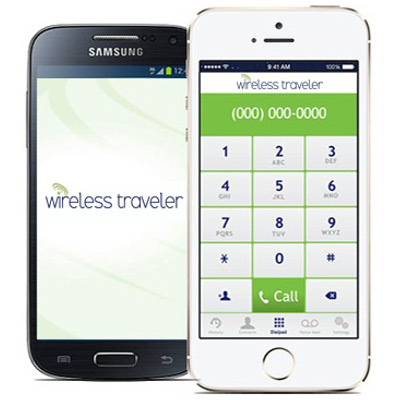 To stay connected while you’re on the Wine Trail, download the Wirelesstraveler app – our low cost WiFi mobile calling app – onto everyone’s phone. With this app, you will be able to call each other for free and make calls to the U.S. for only 2 cents per minute when you have a WiFi connection. As an alternative to the mobile calling app, you can buy a global SIM card for your smart phone for only $19.95. And finally, our Pocket WiFi hotspot gives your group unlimited data to share during your trip.